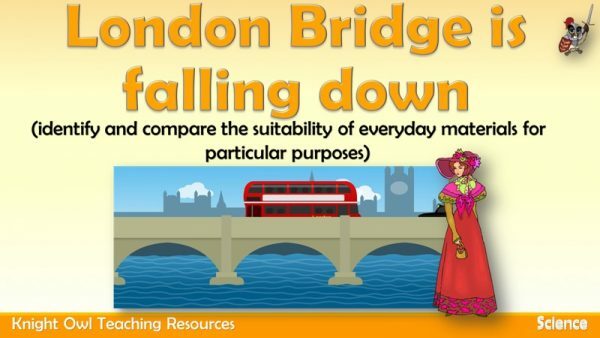 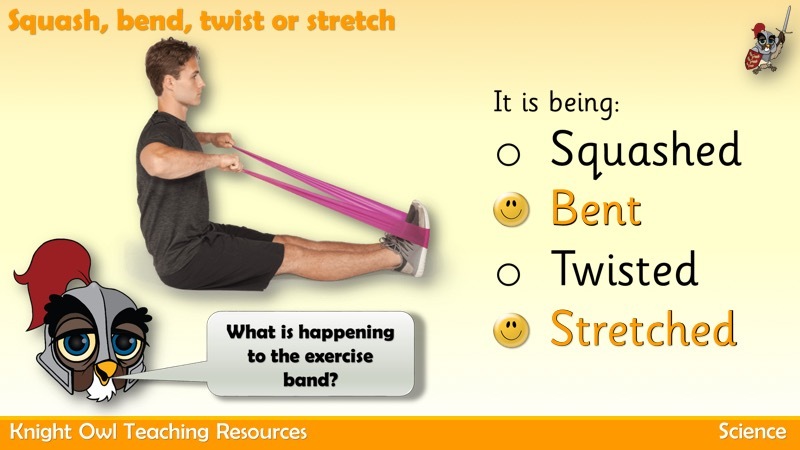 This powerpoint looks at different materials and opens discussion on how they can be changed. 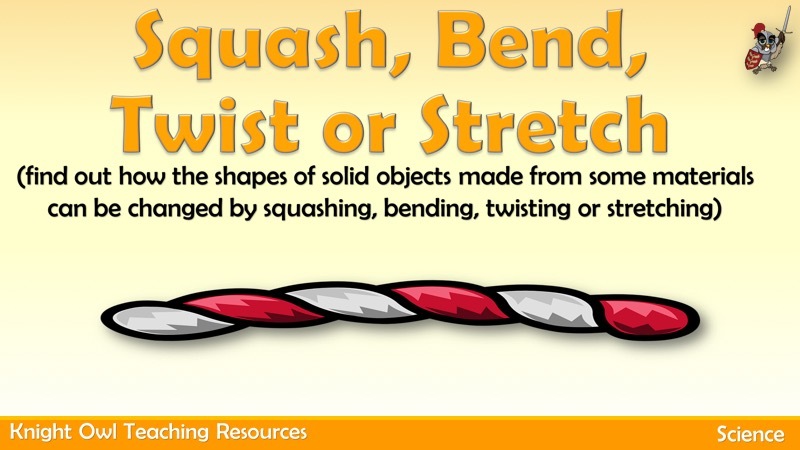 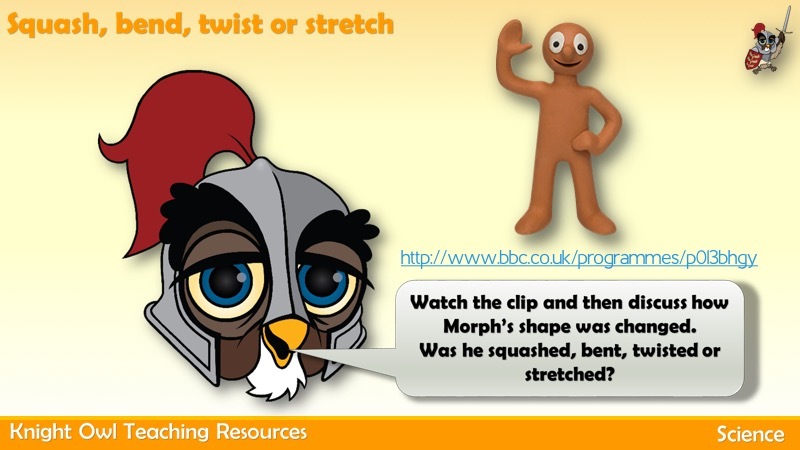 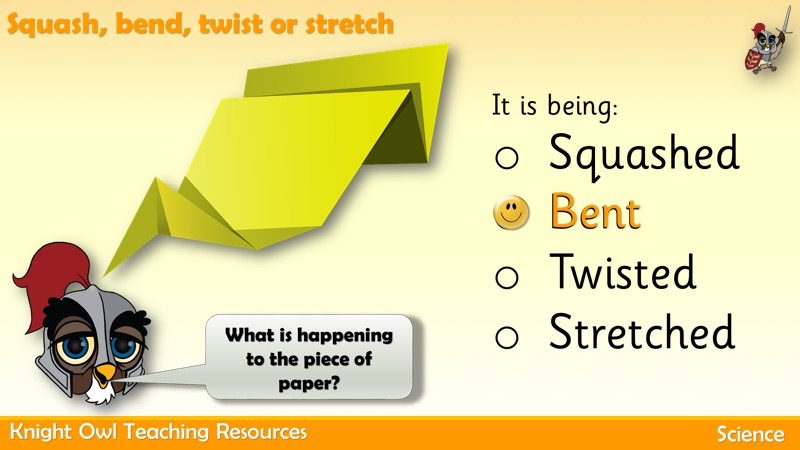 It supports the Year 2 science PoS for uses of everyday materials – find out how the shapes of solid objects made from some materials can be changed by squashing, bending, twisting and stretching. 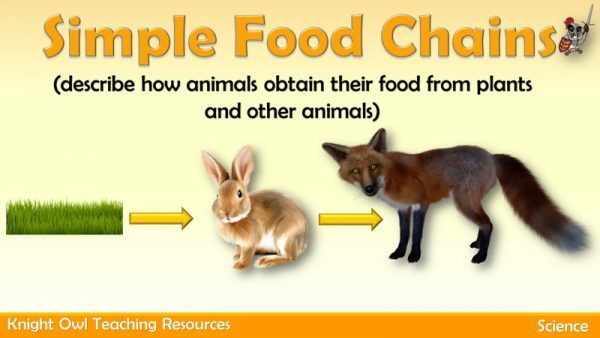 How animals obtain their food from plants and other animals in a simple food chain. 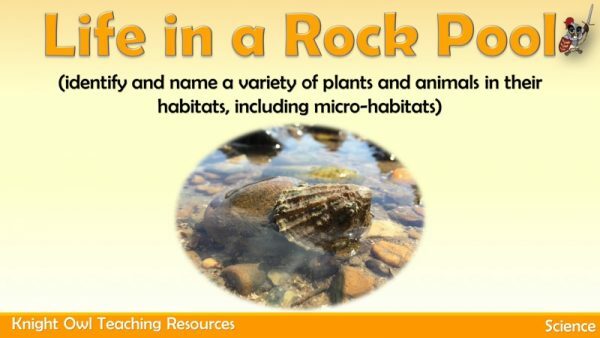 Identifying and naming a variety of plants and animals in a rock pool micro-habitat..